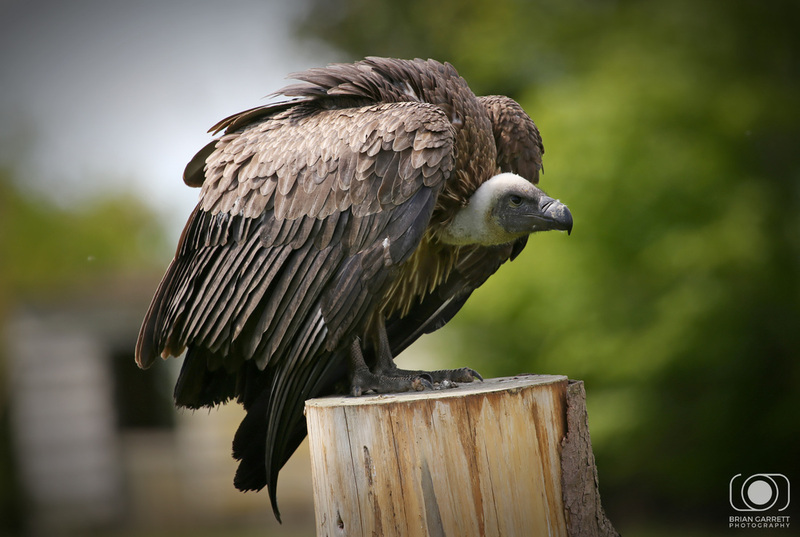 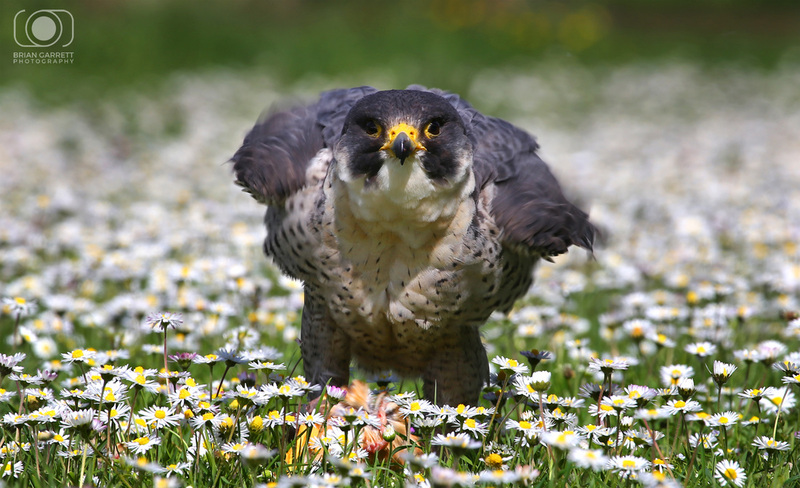 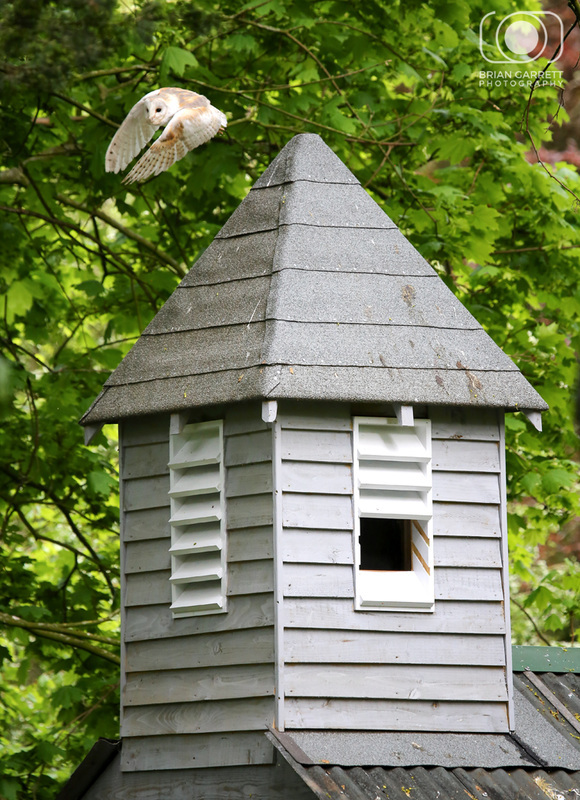 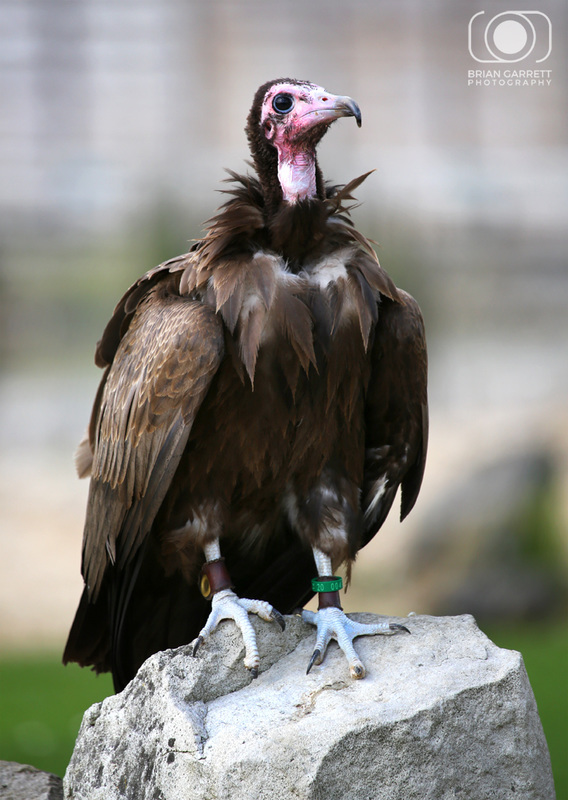 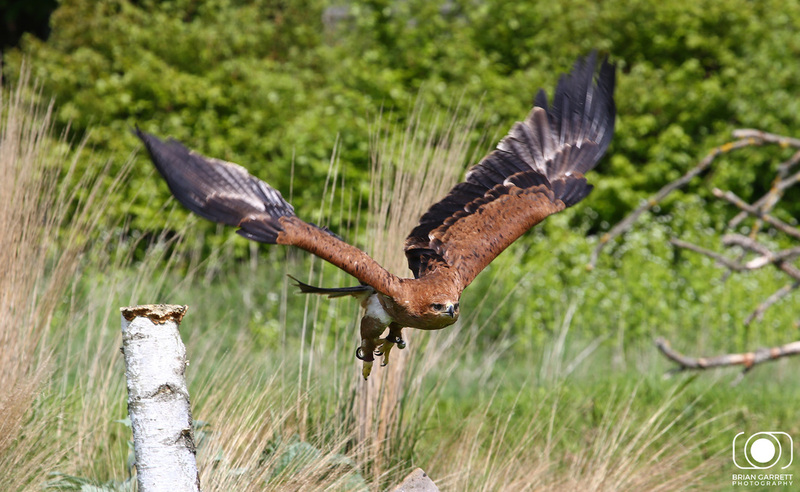 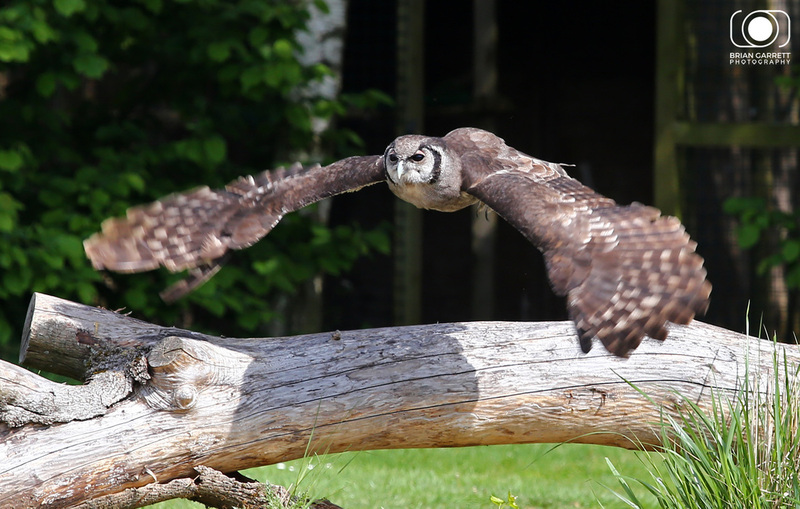 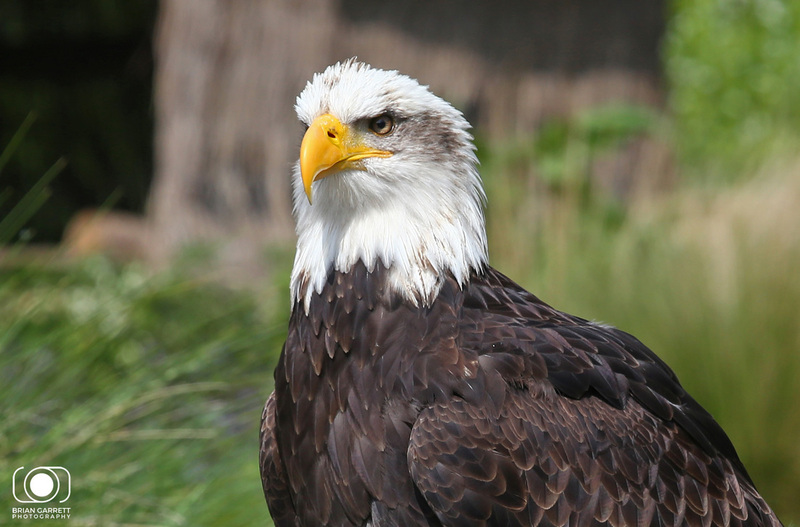 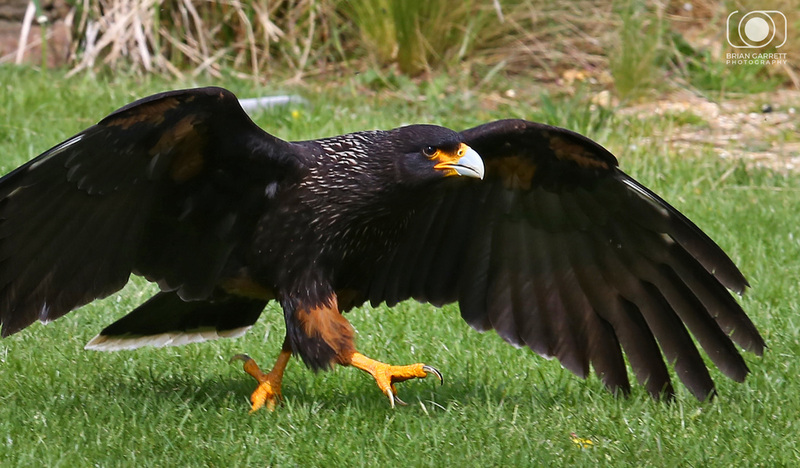 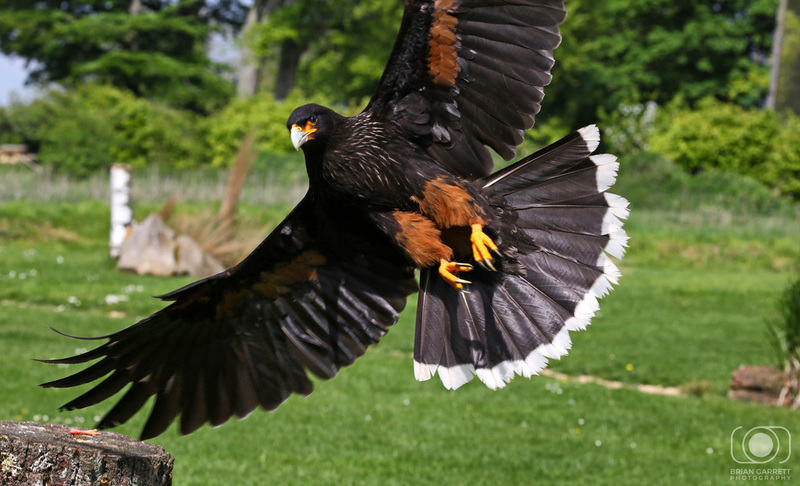 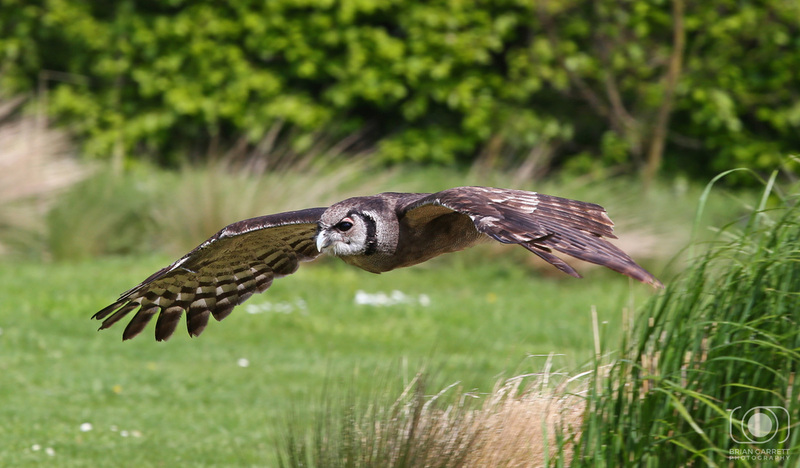 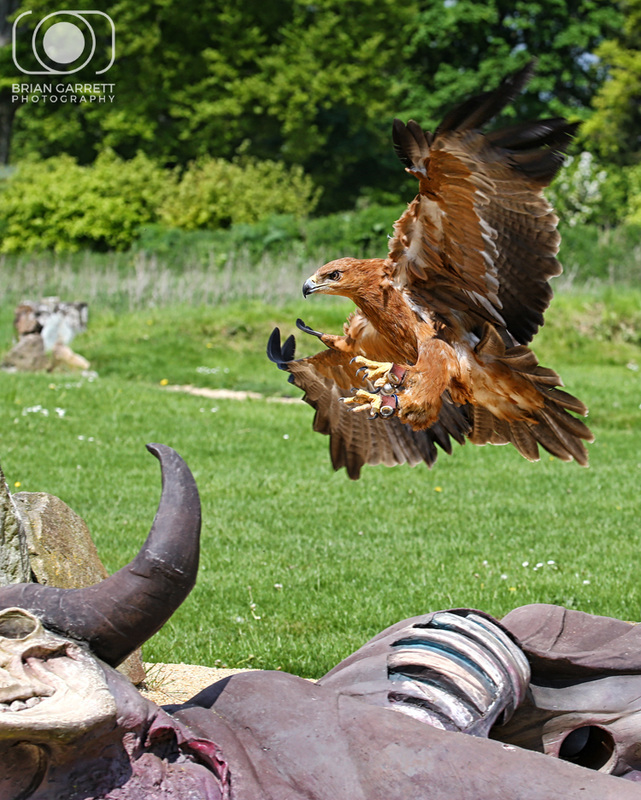 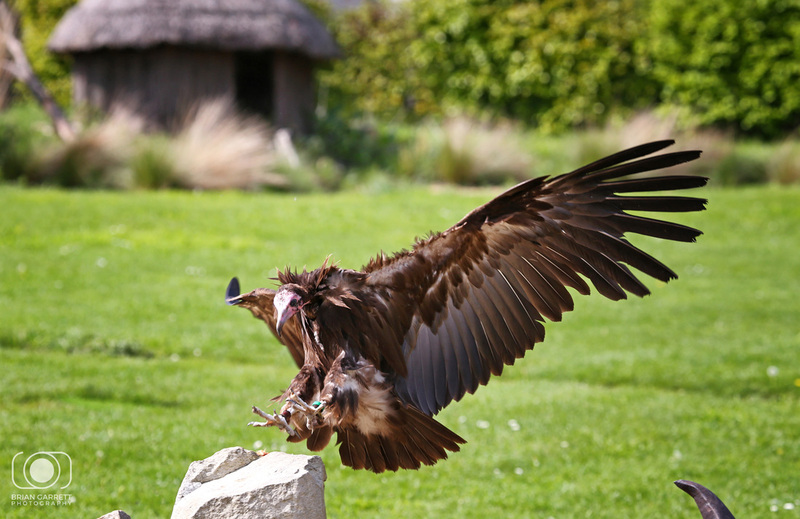 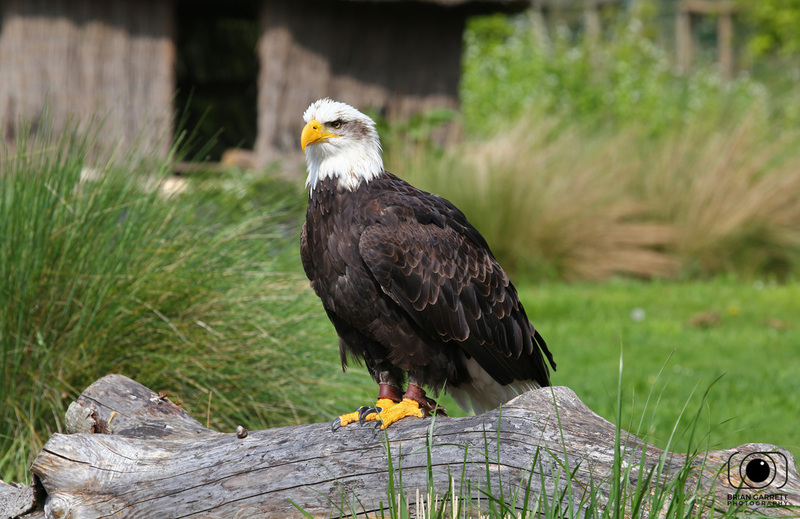 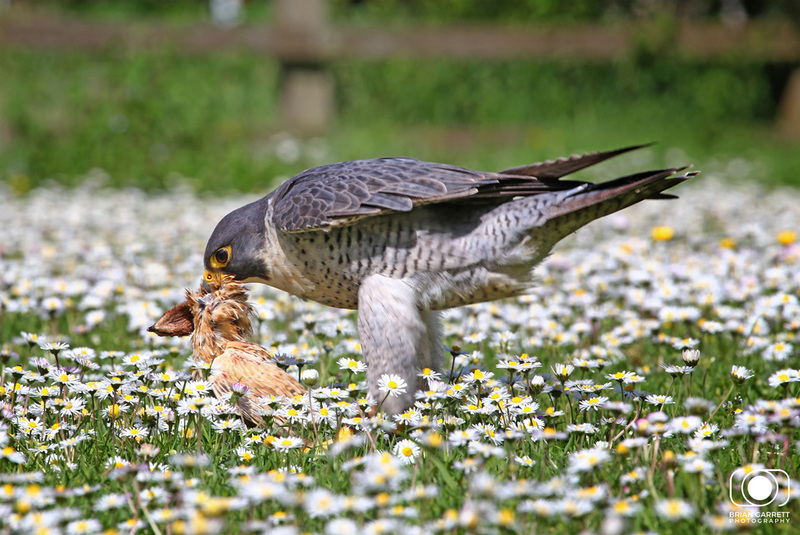 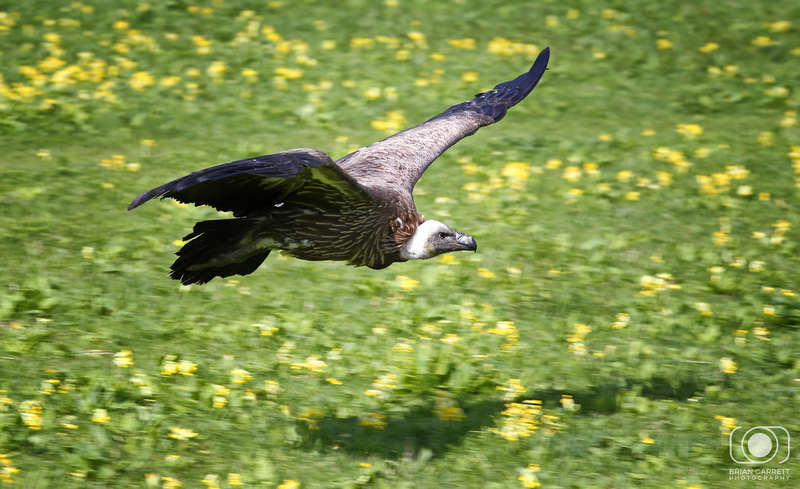 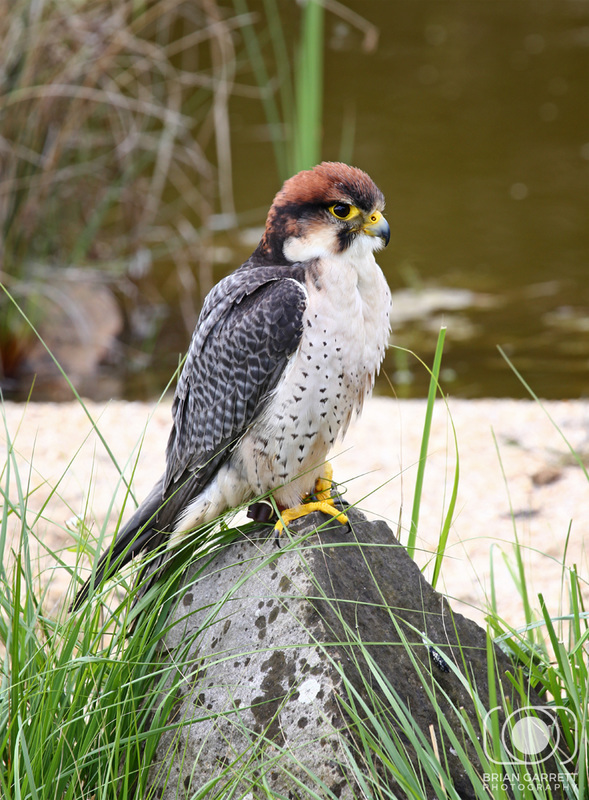 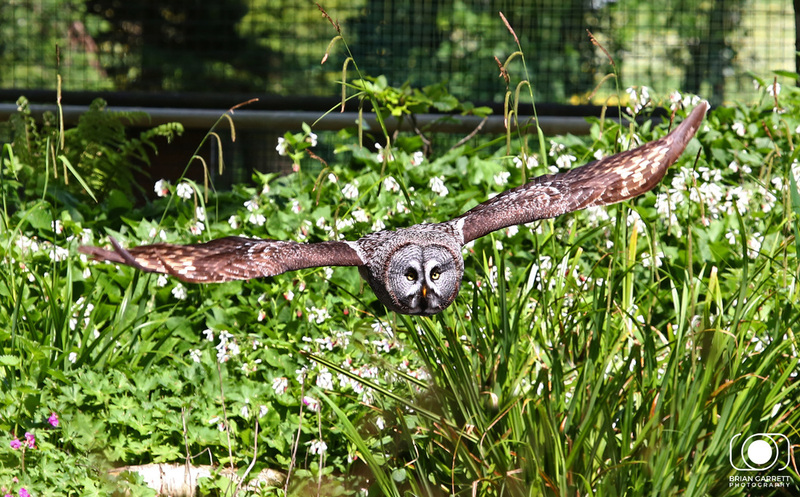 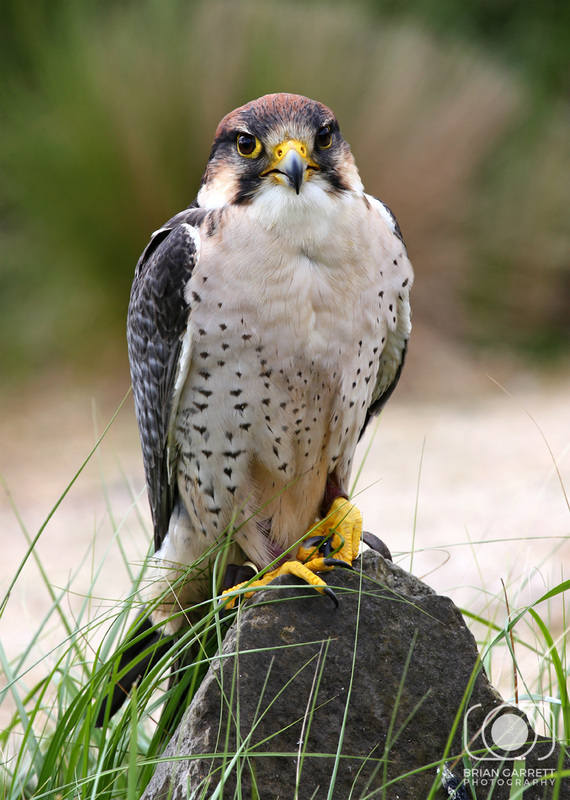 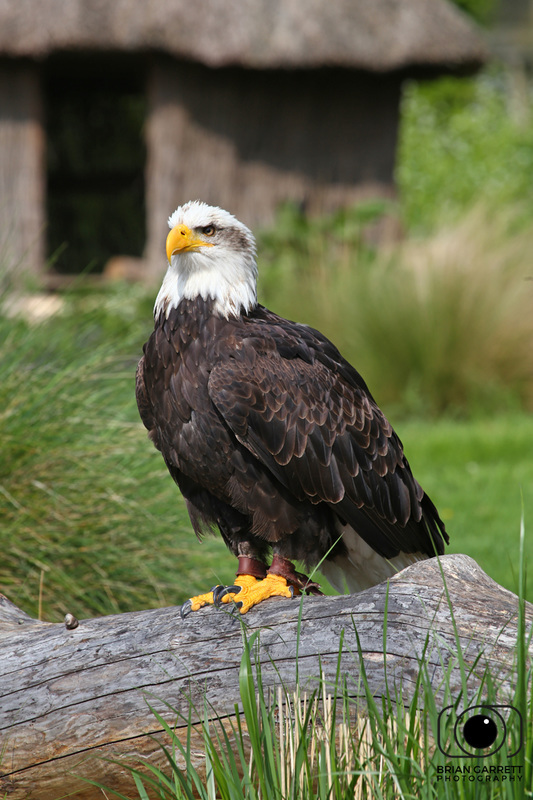 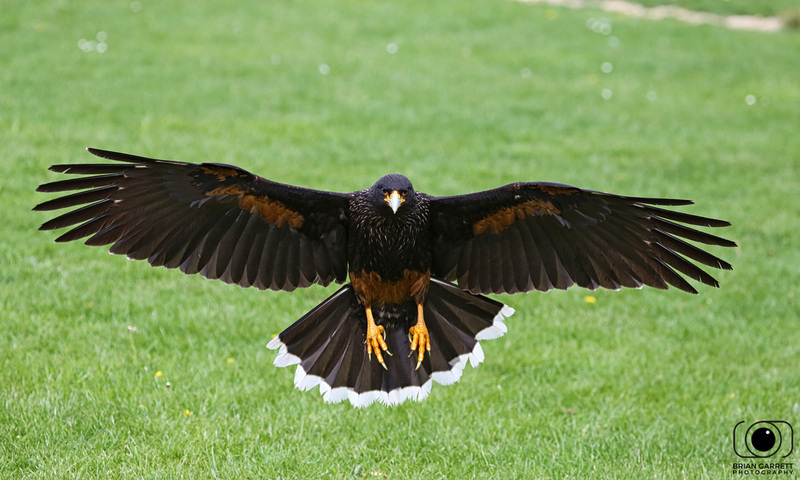 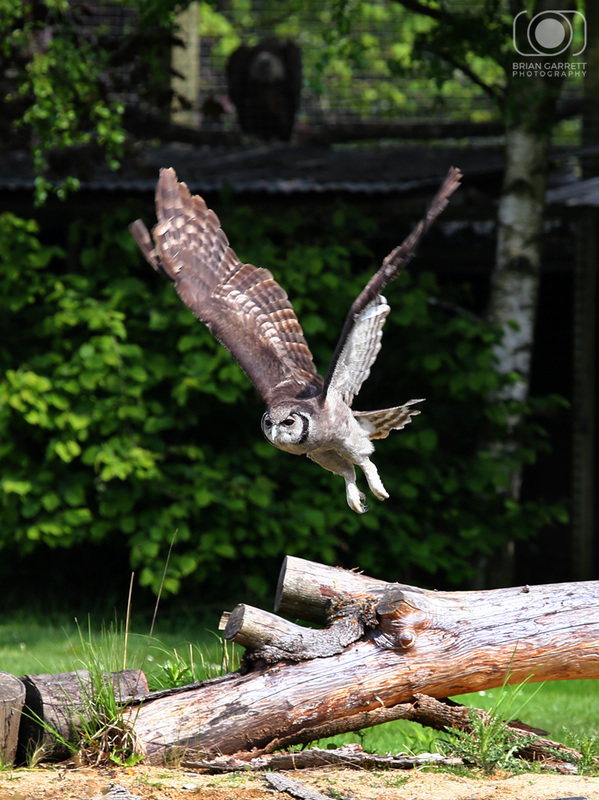 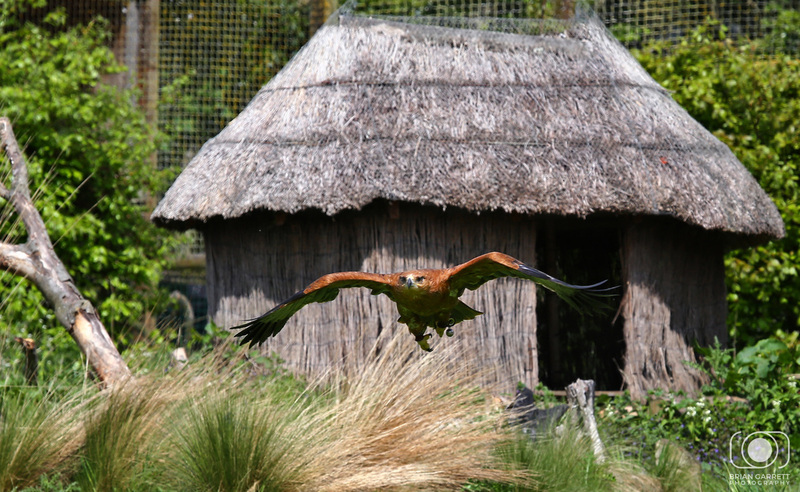 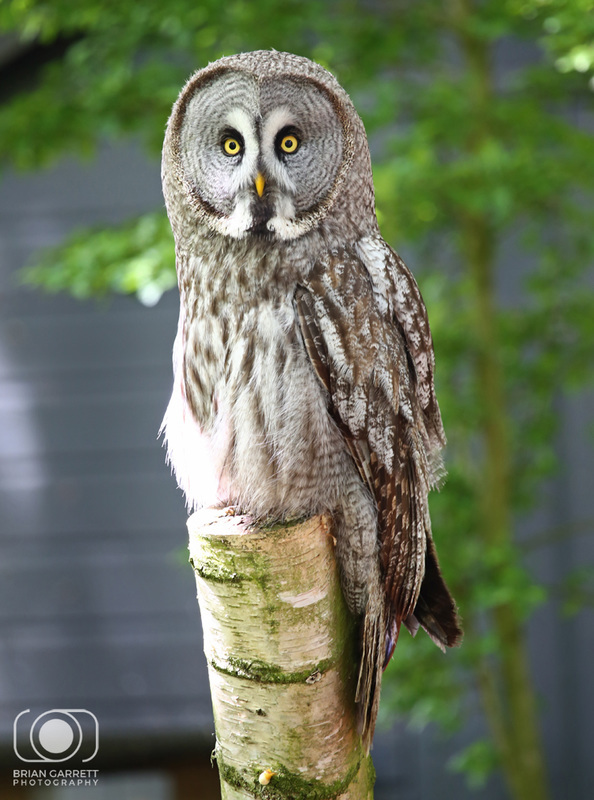 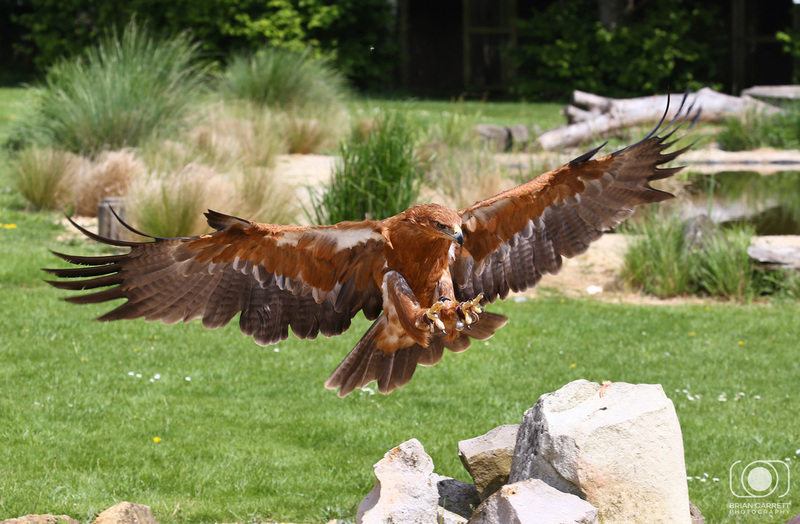 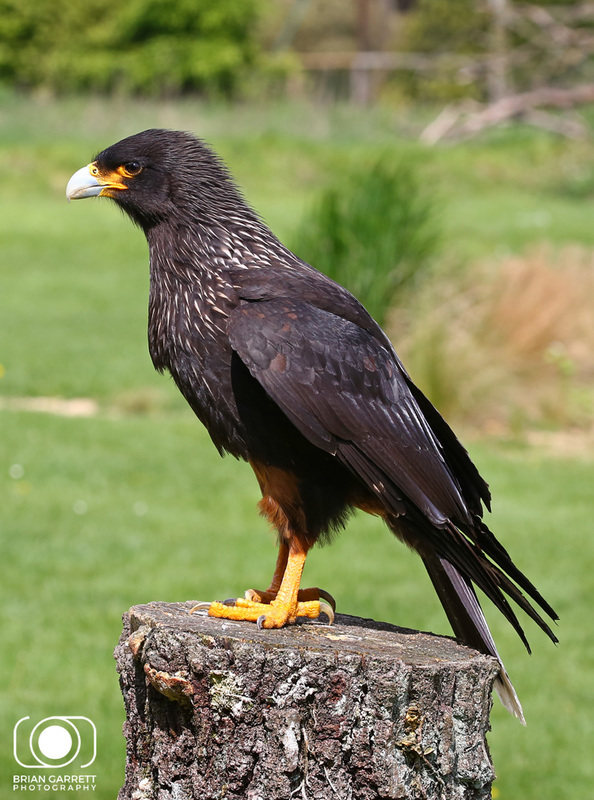 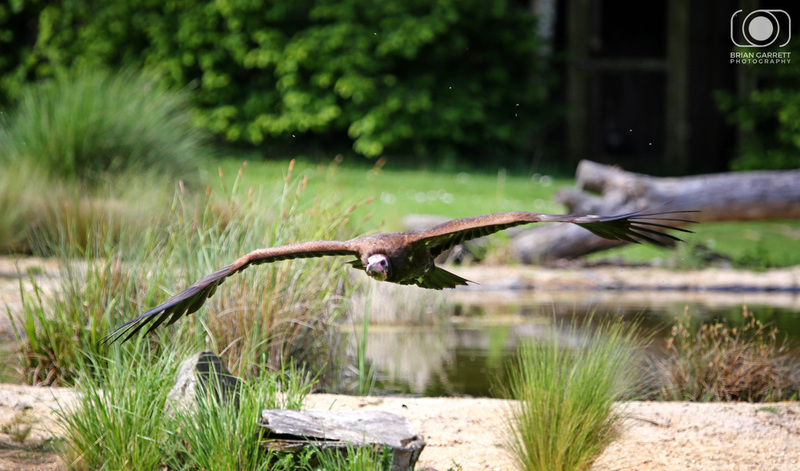 The 15th May provided the unique opportunity to get up close with some of the residents of the Hawk Conservancy, with thanks to Timeline Events. 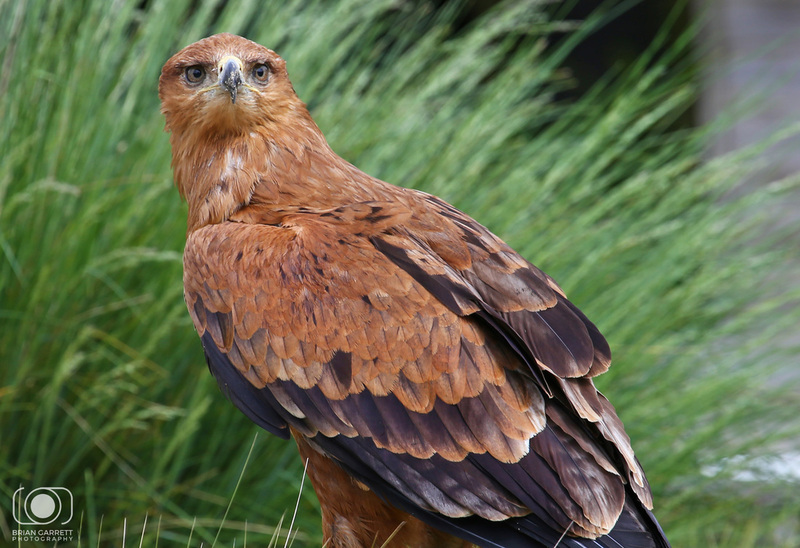 The day allowed around 30 photographers unprecedented access to the Conservancies Hawk collection. 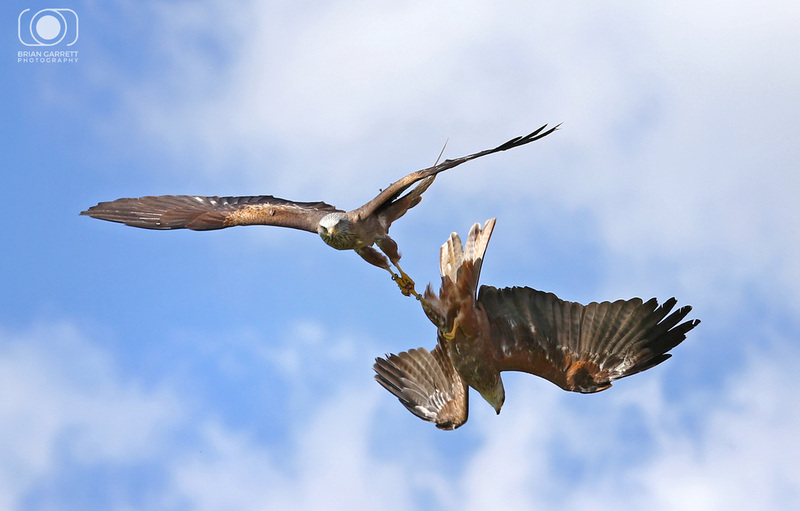 As part of the day we were looked after by two of the enthusiastic falconers who flew an array of birds for the cameras. 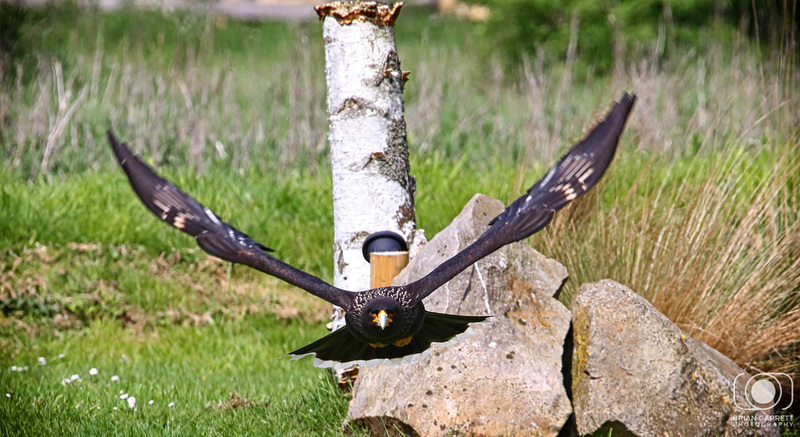 Some were placed as static subjects, while others were flown for the photographers to capture. 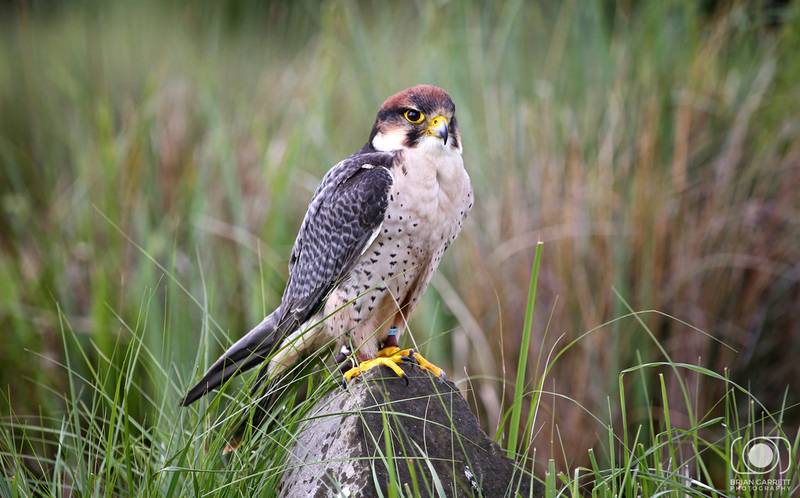 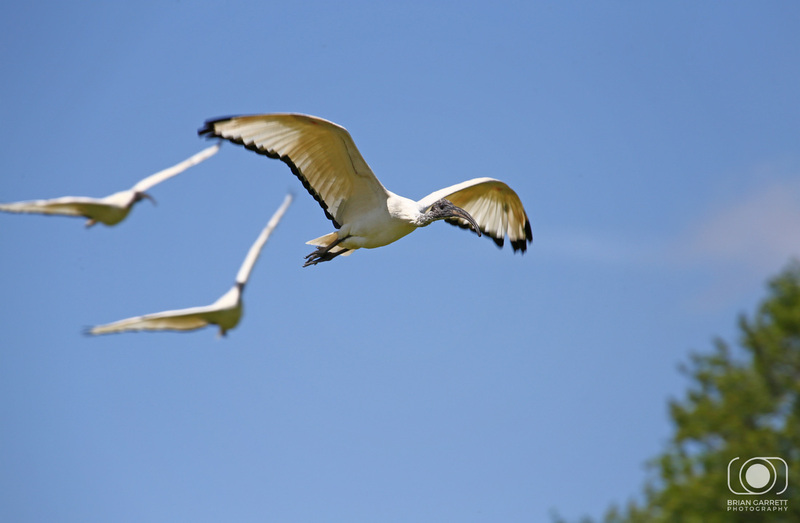 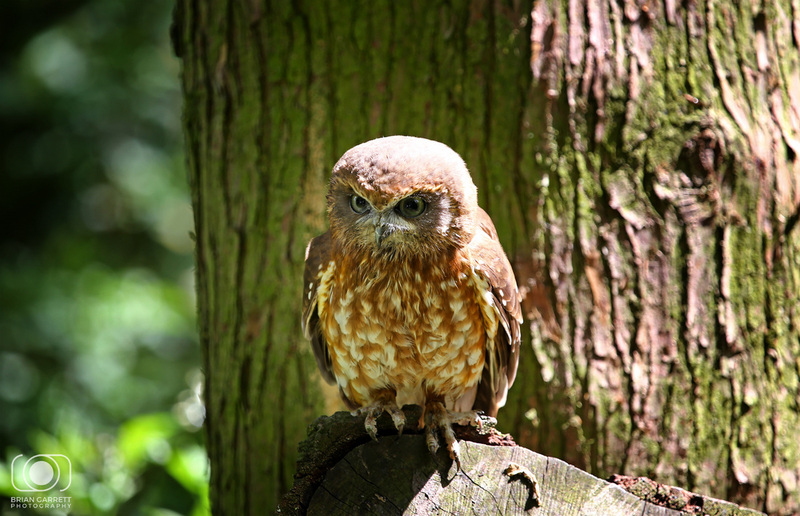 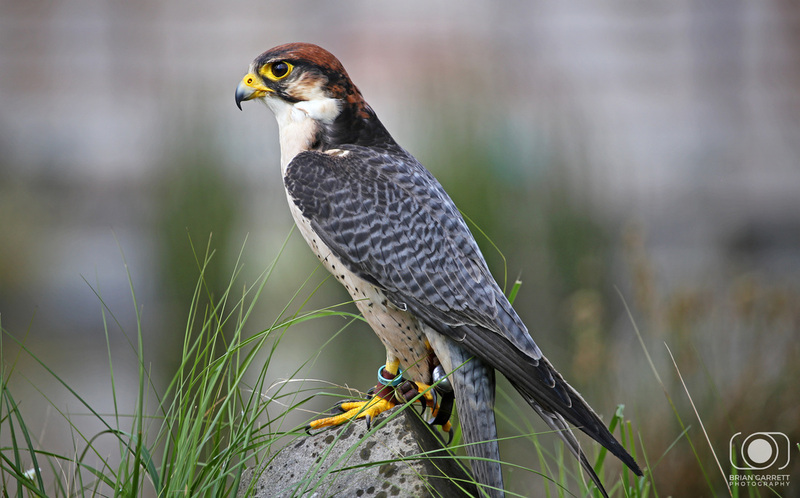 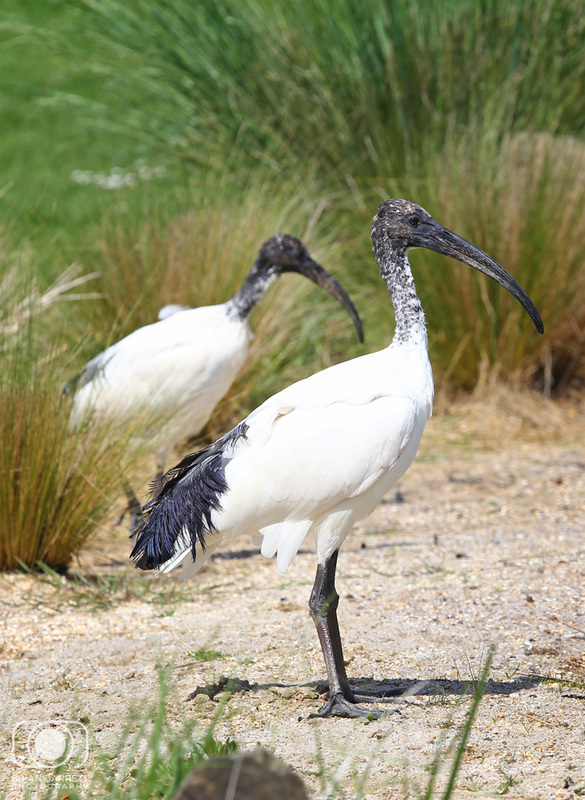 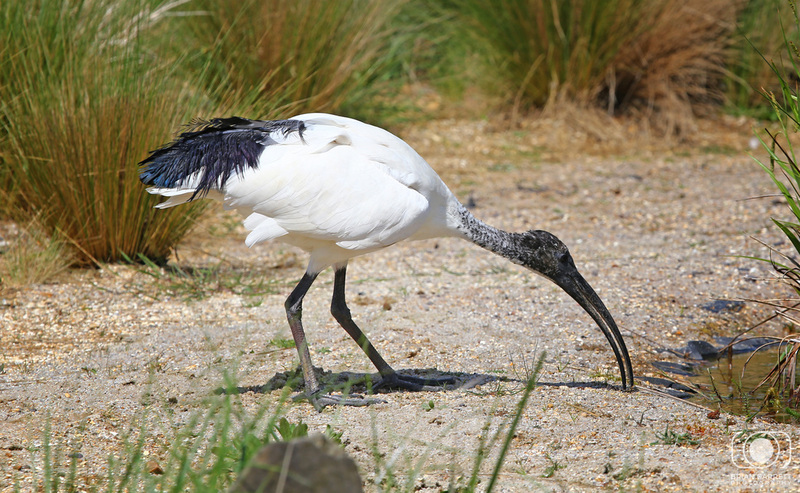 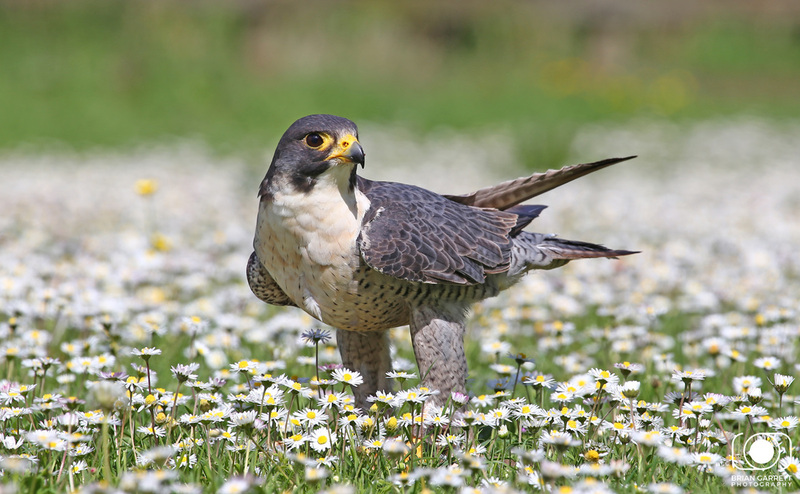 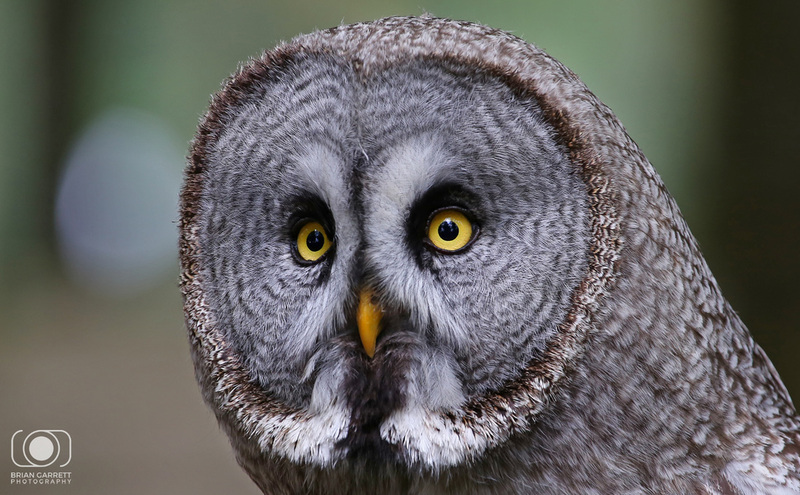 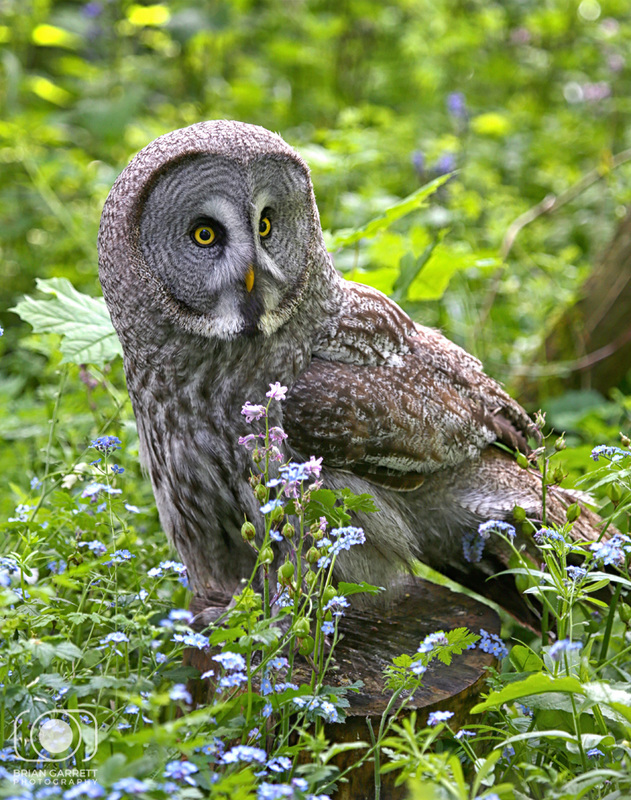 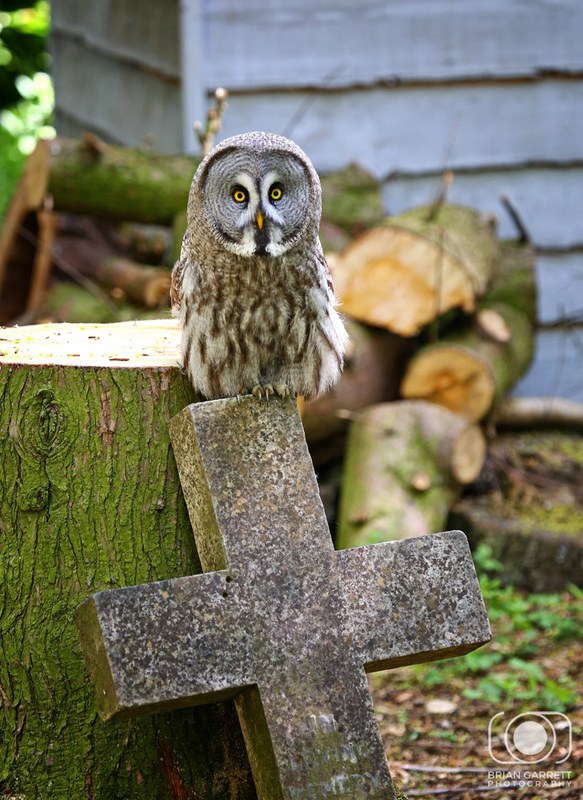 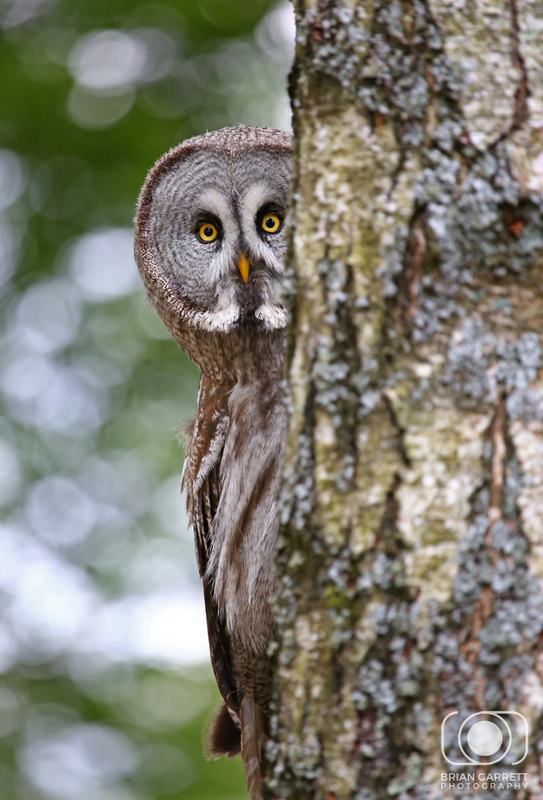 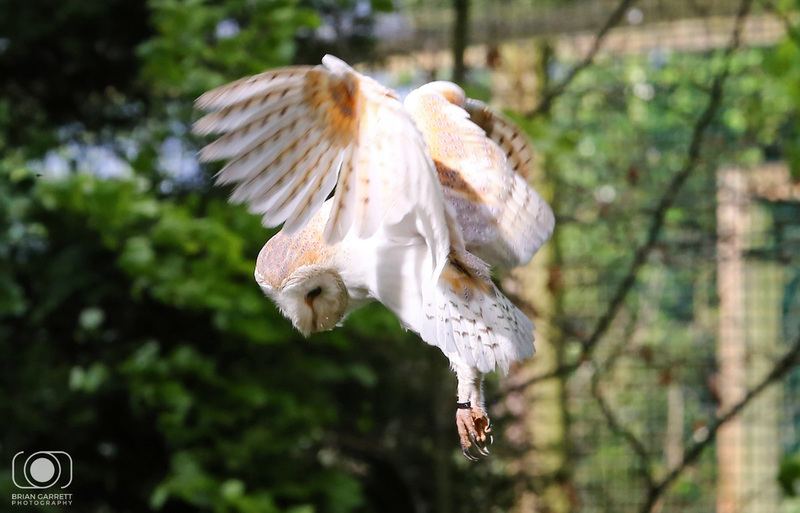 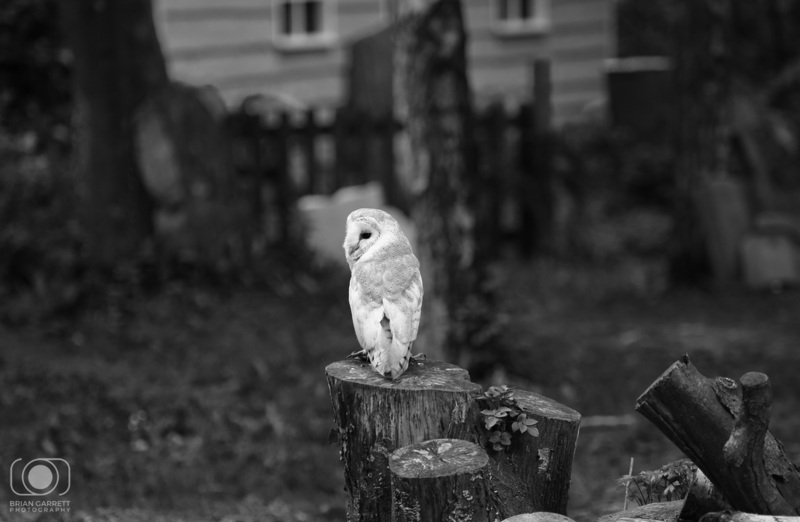 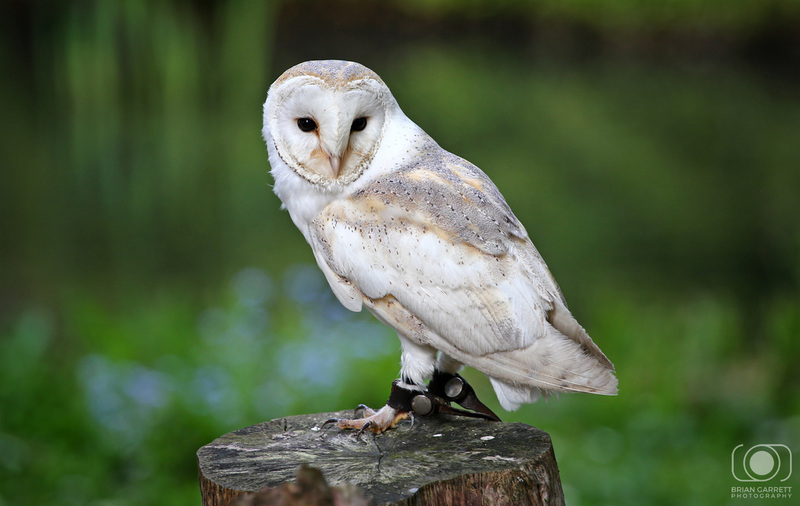 The Andover based centre boasts a 22 acre site with over 150 birds and has a multitude of backdrops and locations, including a meadow and wooded areas. 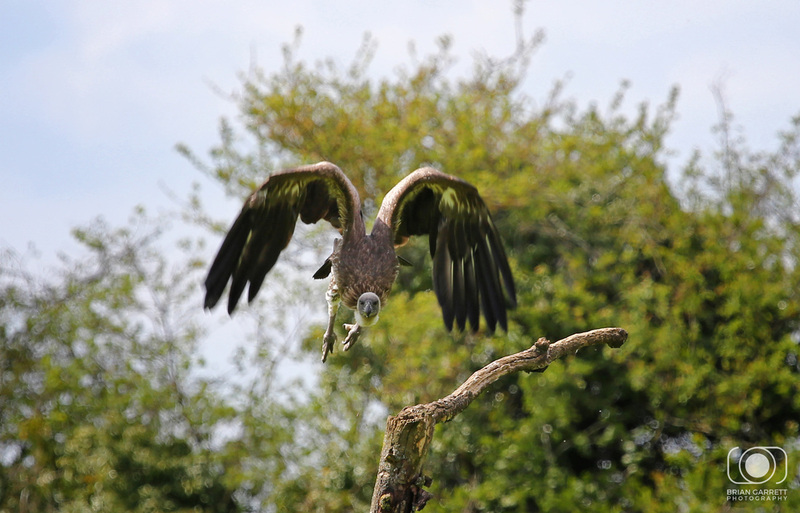 As well as photographing the stunning Birds of Prey we were also reserved seats in the 2pm public show. 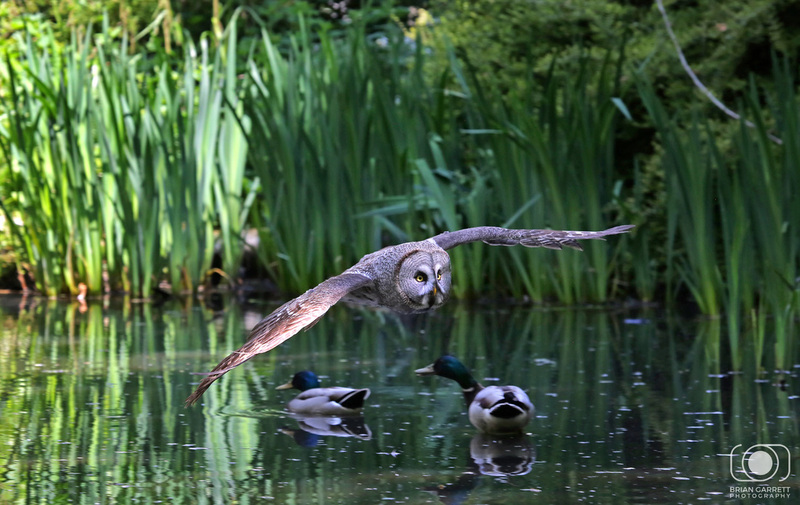 The day provided the perfect opportunity to try out a band new Canon 100-400mm L Series lens which I'd purchased earlier in the year but had not been able to use. 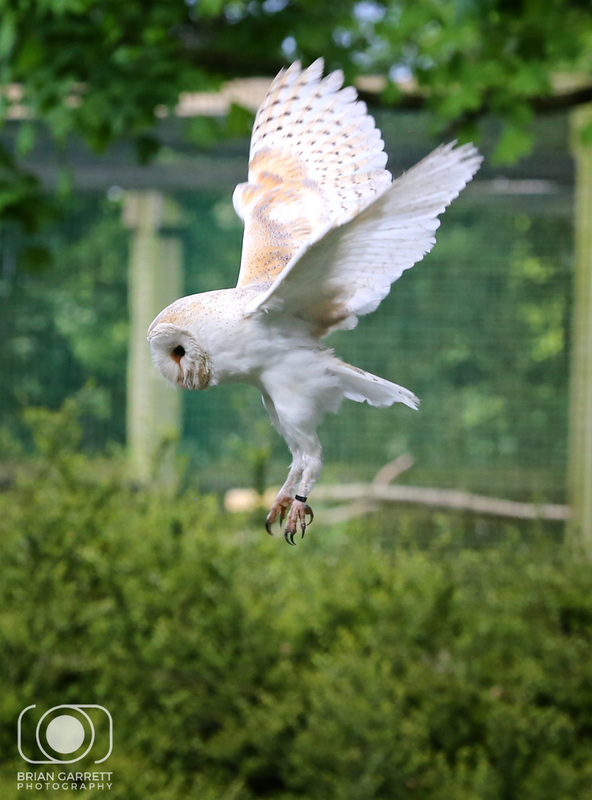 All of the images in this gallery were taken on the new lens. 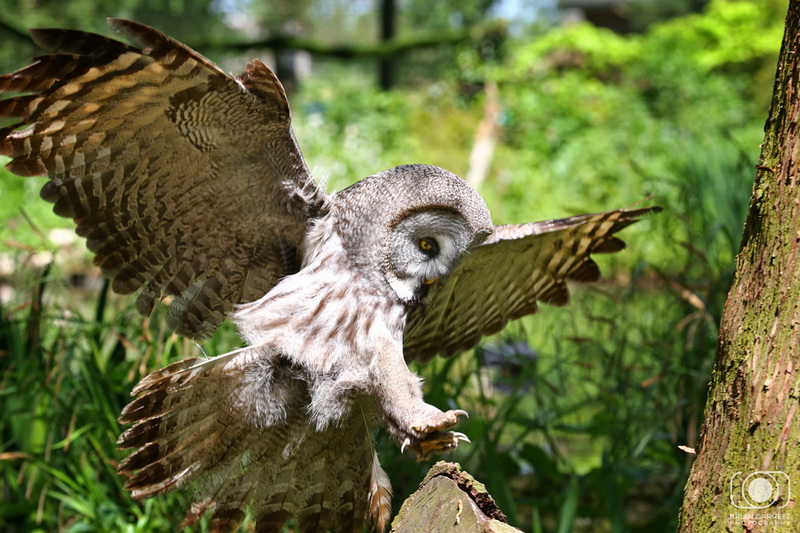 Each of the images has been cropped and adjusted for lighting only, and edited using Goolge NIK software plugins for Photoshop. 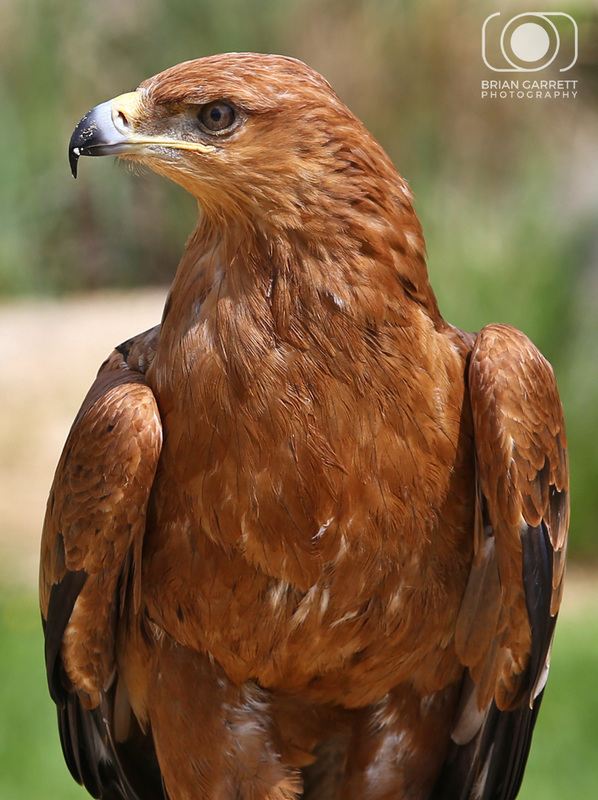 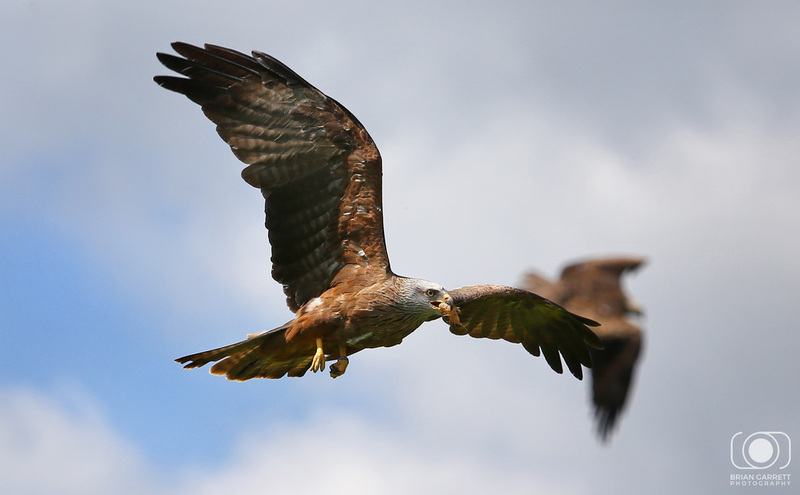 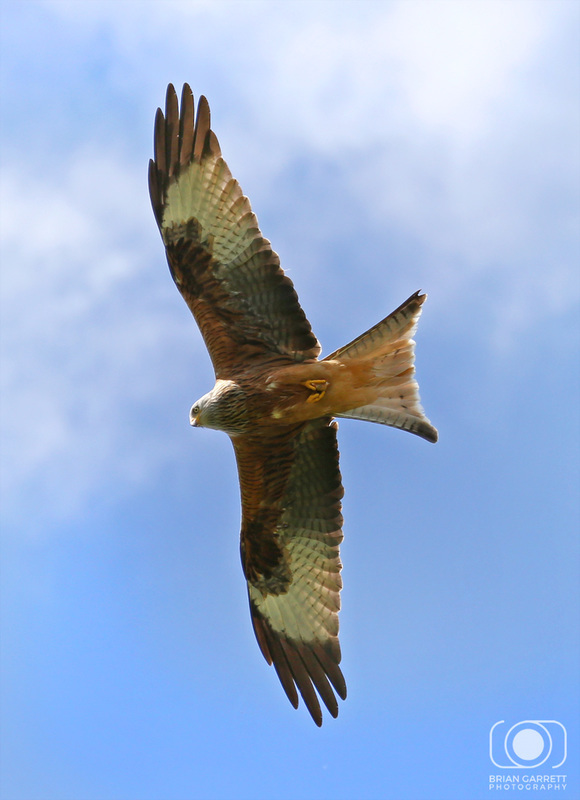 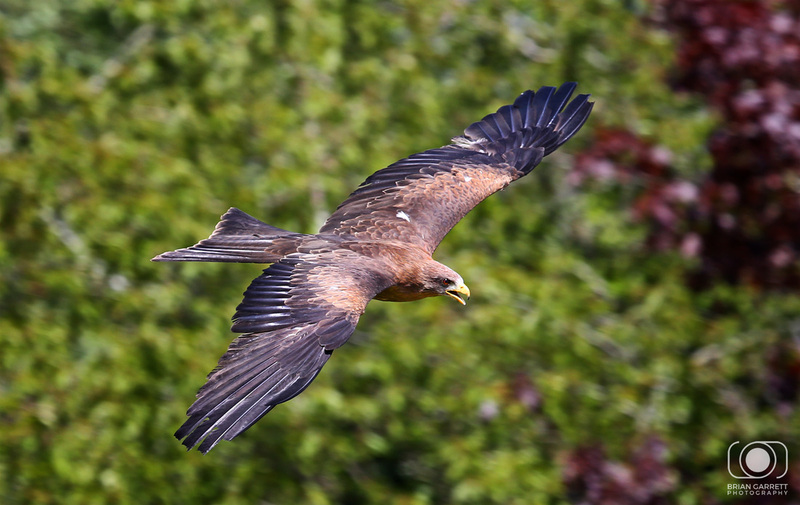 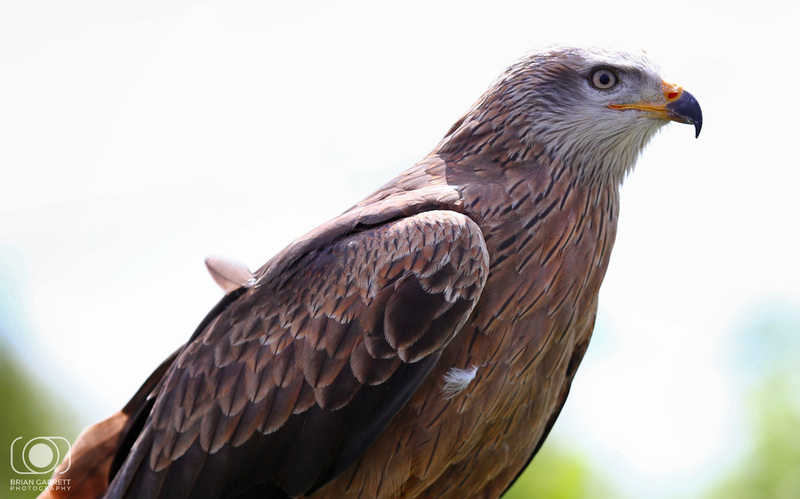 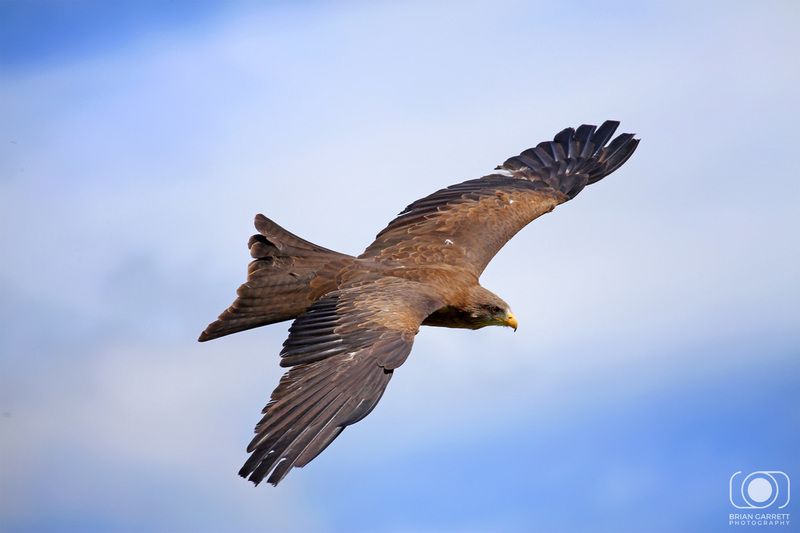 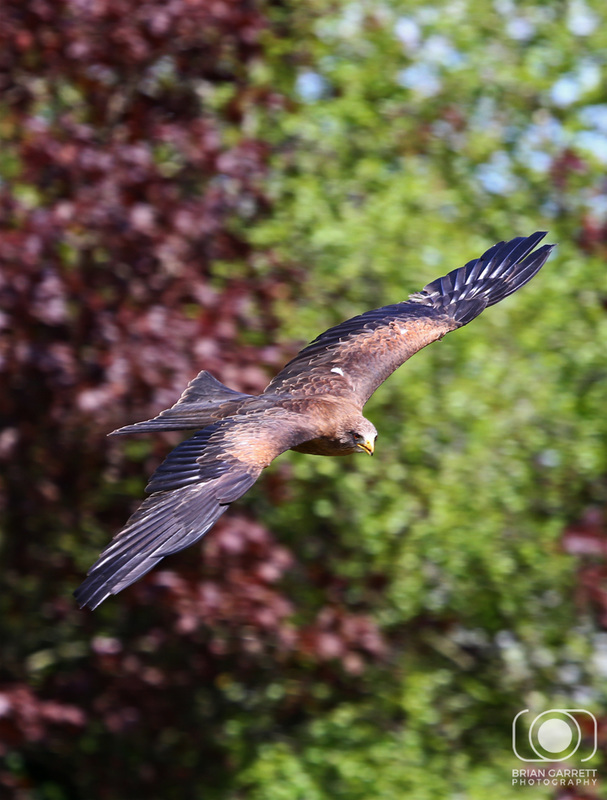 The 2pm show included the flying of 12 European Black Kites, which were joined by a wild Red Kite who turns up for the show to be fed!